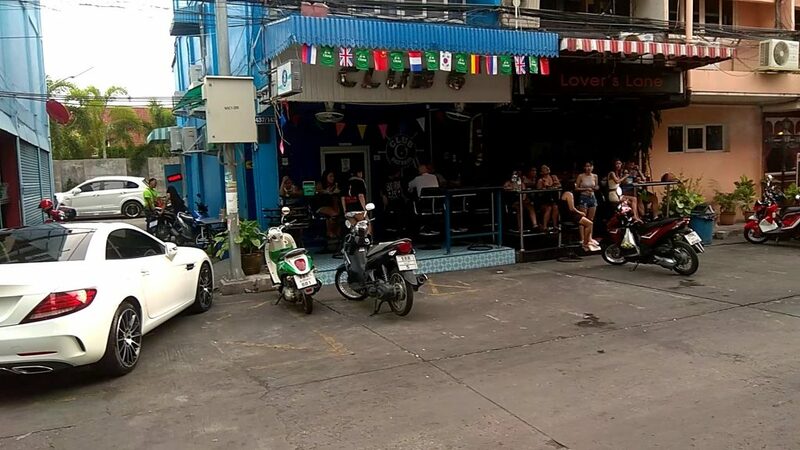 NOTE that in the fast moving world of Thai bar ownership, prices, staff, music, ambience and everything else can change in an instant. If you have a correction or updated information please feel free to add it in the comments section. 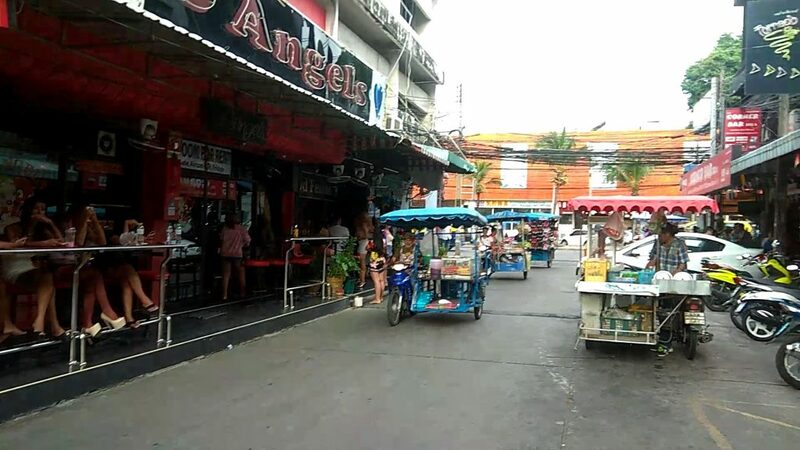 when arriving on Soi6 it is most likely you will be coming from Second Road (going north). 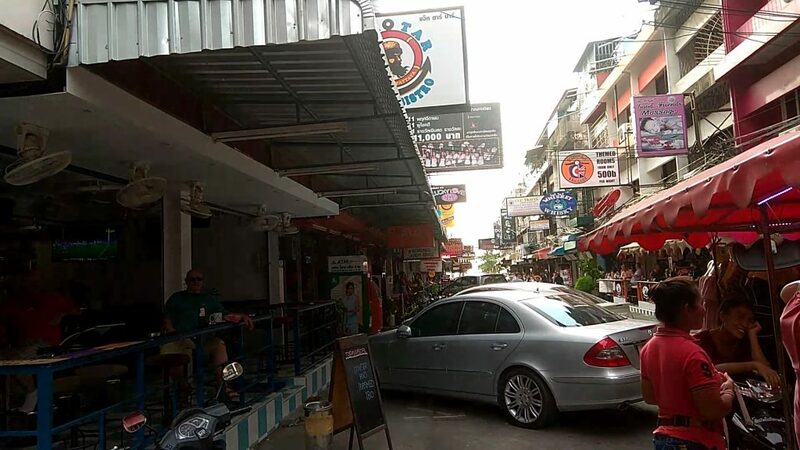 Obviously if your hotel is north of Soi6 then you will travelling south on Beach Road instead. 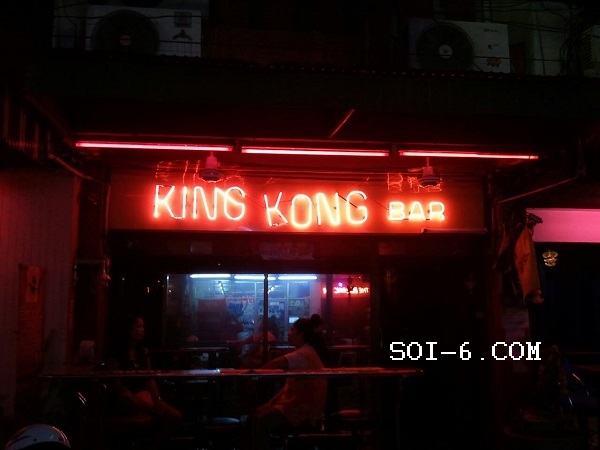 The Soi itself links Second Road with Beach Road in an almost-continuous line of bars. note that during low season, some bars may have less staff on hand. During periods where there is a police crackdown, the use of short time rooms above bars may be curtailed. as always, check our site to make sure before you make plans. we have recently had reports of police enforcing time restrictions on the service of alcohol for example no alcohol allowed to be served before 5pm. if you are a day drinker this might negatively affect your plans however the majority of the action continues as normal during the evening and night time hours. pricing is generally at the 1000 thb level. 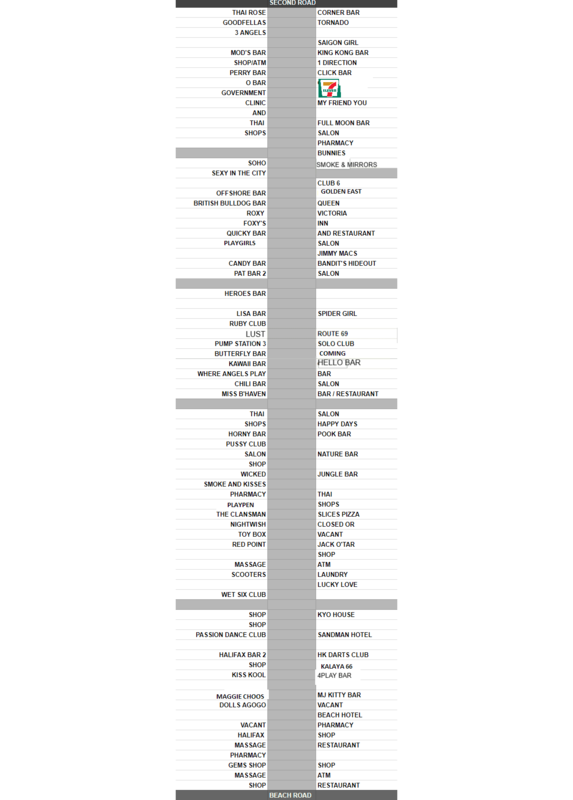 Room charges should be in the 300-400 baht range. obviously this can vary a bit but that is the accepted benchmark. 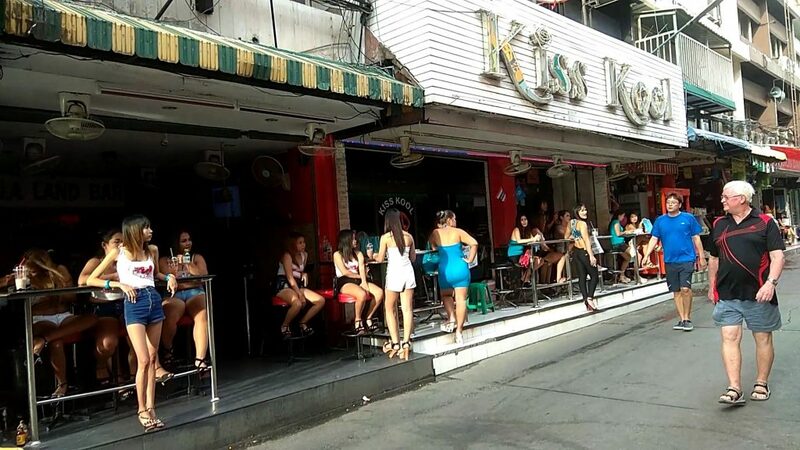 while you can actually book a room and stay on Soi 6 itself this is not really recommended since the girls will obviously see you coming and going the whole time and also, it is quite noisy. Closed style bar with small seating area out front and airconditioning inside. 6-8 Ladies sitting out front attempting to lure you inside. Good promotional tactics by this bar, as you can see it is a closed style bar, large inside with a pool table and couches as well as bar seating. 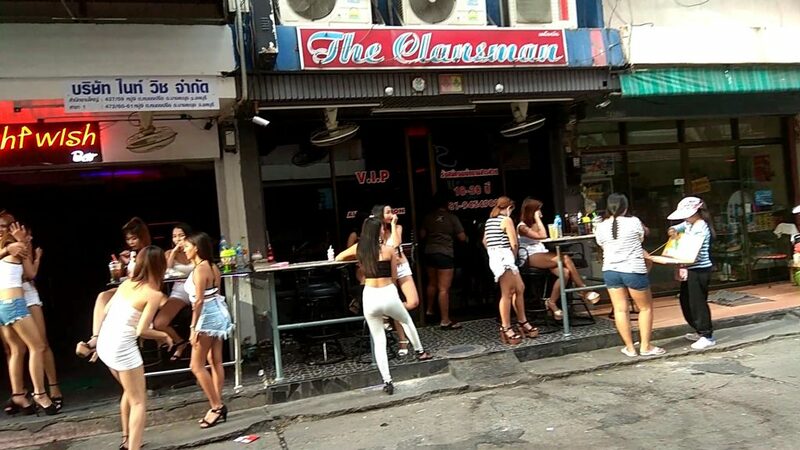 5-6 ladies but be aware this is a mixed ladyboy and lady venue. Closed bar with tables and stools for the girls out the front. The inside area is airconditioned. 6-8 ladies working. new bar we are yet to visit but looks nice inside. has regular events like Bikini nights, uniform night etc. 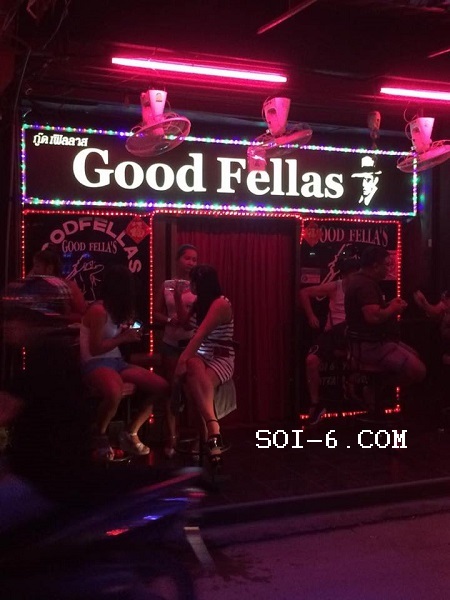 Part of the biggest bar conglomerate on soi 6 so good lineup most days. The Night Wish group is slowly taking over the soi. 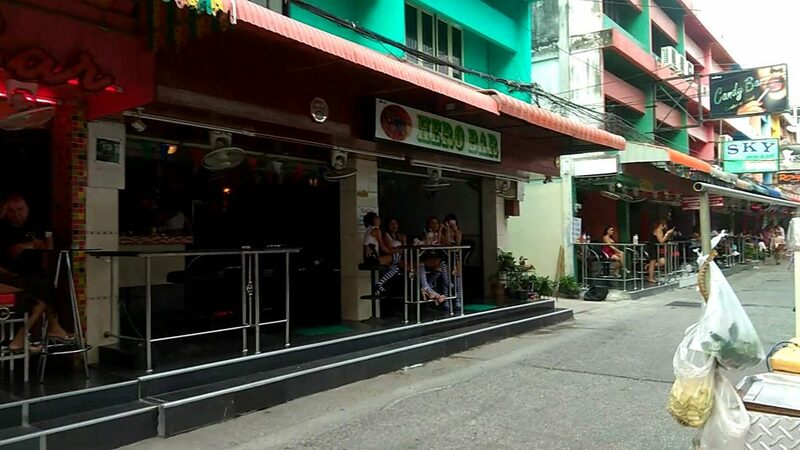 It is an open style bar with stools for seating and fans for your comfort but not air con. Usually 6-8 ladies. 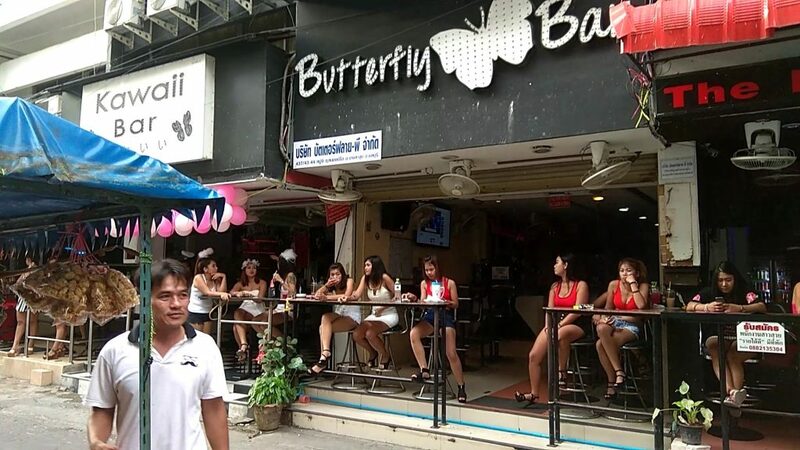 The name of the bar is an obvious play on the term “butterfly” or “butterfly man” which in Thailand means a man who is like a butterfly, he flies to visit many flowers (that is, ladies). If ladies see you visiting many different bars then they will definitely start to think you are a butterfly, and tell you NO LIKE!! Closed style bar with aircon inside and comfortable couches. 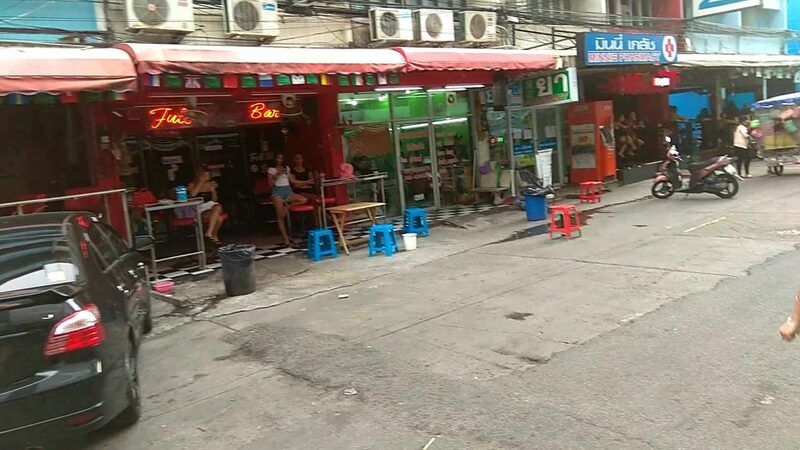 It is about half way down Soi 6. Usually around 6-8 ladies on staff waiting out the front. I forgot if there are nice rooms here. Same owner as Route 69 and now Candy bar. Semi-open bar with fans on the verandah and aircon inside. Lineup is usually good with around 5-10 ladies. Used to have more of a Scottish theme that seems to have dropped off lately. at the time of visiting, there were about 4-6 ladies sitting outside. Inside the closed part of the bar is air conditioned. Friendly staff, ladies here will approach and get hands-on inside the bar itself if you let them. If you look on the internet there is a storm in a teacup about whether this bar is named “Click bar” or “Lick bar”, look at the photo and decide for yourself or even better visit in person. 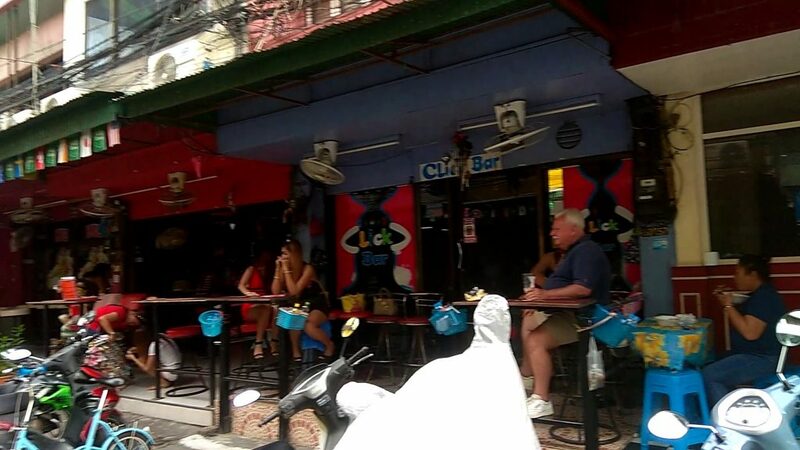 This bar is located just before the Queen Victoria hotel about half way down the soi, it is easy to miss because it is about half the width of some other bars. It is a closed bar with AC so inside it is nice and comfy with couches and a small bar with stools. There is also a small outside area where girls sit waiting. 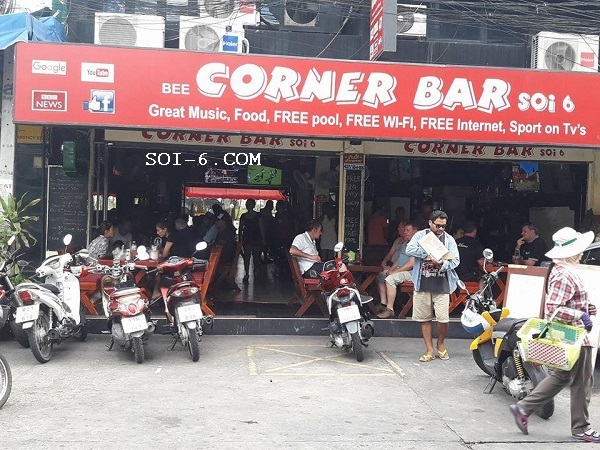 This bar is always nice and busy because of its location at the start of the SOI when you approach from Second Road (Pattaya sai song). It has an actual bar with stools as well as tables inside. Used to be called BEE Corner bar and still is written on the sign. May not be any ladies around if that is your main interest. Richard’s tip for October: there are indeed some older ladies working here but you are better off having a cheap drink then going further along the soi. Quiet bar in the enclosed style with aircon. Nice bar inside with pool table and comfortable padded stools. Lineup generally decent. Another bar recently taken over with the layout changing to an open air bar with air con and fans to try and keep you cool. Mostly stools and high bench table seating. Up to 8-10 ladies on staff. 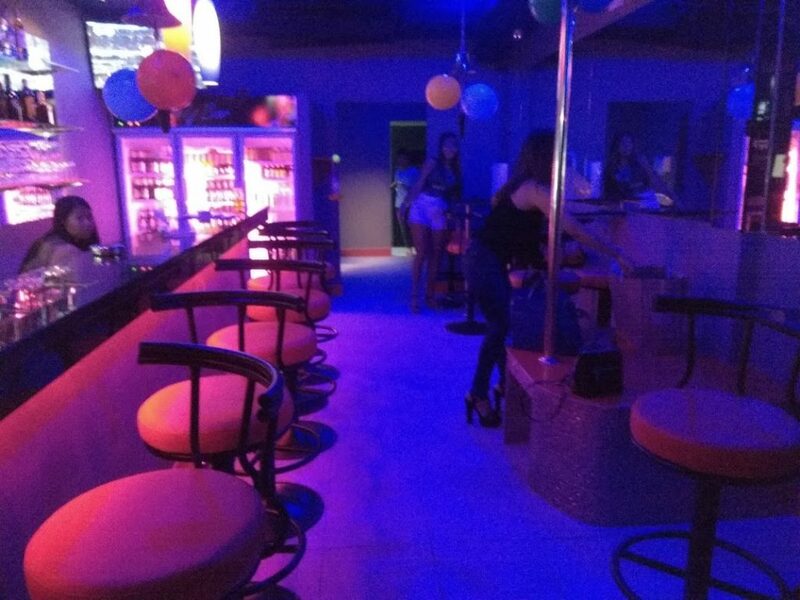 Mixed ladyboy and ladies bar with 4-5 ladies on staff. Closed style bar with aircon interior. In this picture the “Moon” in full moon seems to be missing. Closed bar with couches inside and airconditioning. A few stools outside. 6-7 ladies on staff. 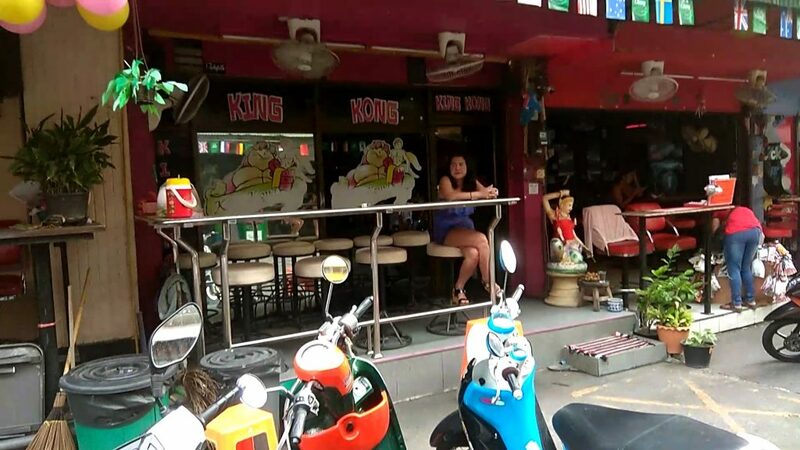 Halifax bar is a closed type bar with aircon inside and comfortable seating inside. Halifax is home to a Soi 6 legend, her name is Pinky or Pink. This is not your usual cute Thai girl, she usually has a has mohawk as well as a collection of nice tattoos and piercings. She is friendly though, go and have a chat. We took a girl from here once and she returned her bracelet the next day after she left it in our room. 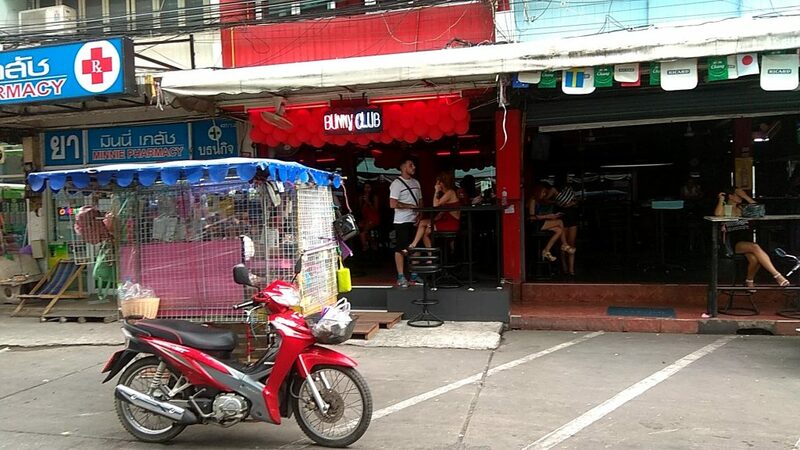 Note: LADY BOY Bar. 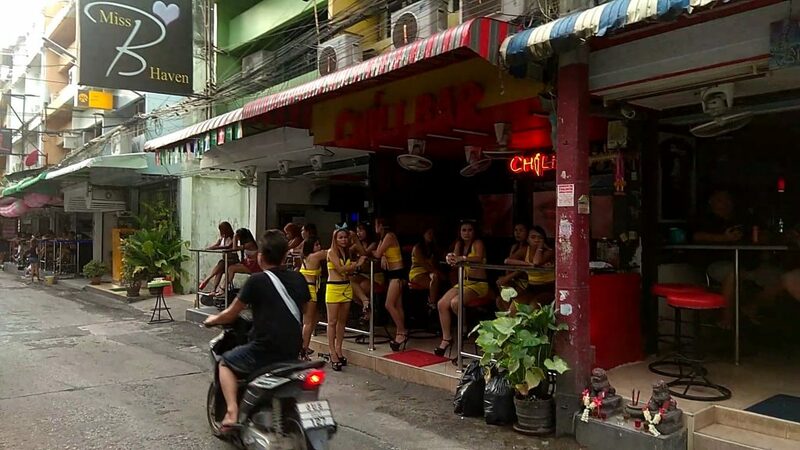 Bar has a mixture of ladies and ladyboys on staff to suit your own tastes. It might be difficult to tell so ask. Usually around 4-5. Quite relaxed bar but small and not airconditioned. Semi-open style. Staff are not pushy. Small open style bar with fans only. Has a pool table and a good choice of around 8-10 ladies. Located around two thirds of the way down the Soi. 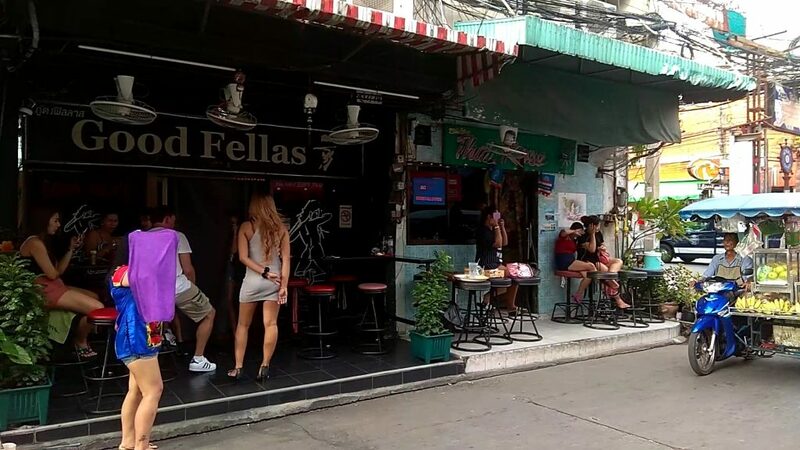 We thought we saw a ladyboy in here once but we think it is all-lady now. In our defence we were drunk. The interior of the bar is kind of run down and has old fixtures and fittings. Richard’s Tip for October: several punters have reported that if you are interested in a girl, the service staff and the owner pressure her and you for lady drinks. possibly one bar to avoid!! this bar has a unique concept, well fairly unique. It has electronic darts machines that you can play and some girls to play with. Darts is not really a game I am interested in and I guess it would become more challenging the more drinks you have. The interior design is mainly black and has some fans to keep you cool. Small open air bar with a good layout of tables and high stools to sit on. Only fans to keep you cool. 5-6 ladies on staff for company. Lady drinks slightly cheaper than average. 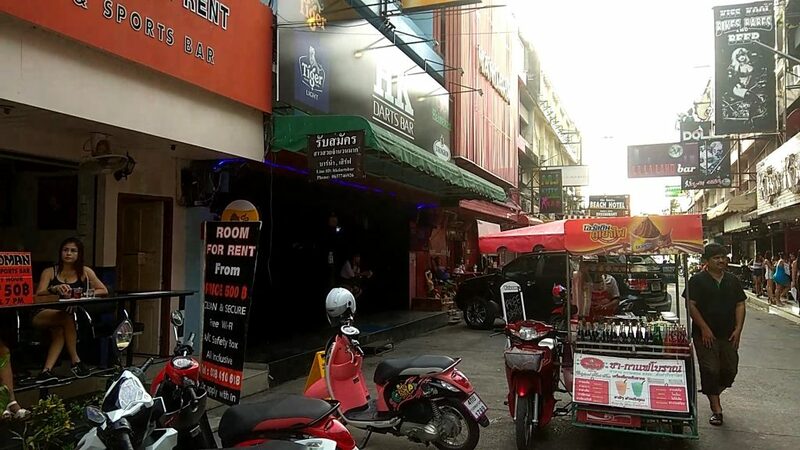 Used to be a ladyboy bar. Richard’s tip for October: is now one of the Nightwish bars with a UK manager. 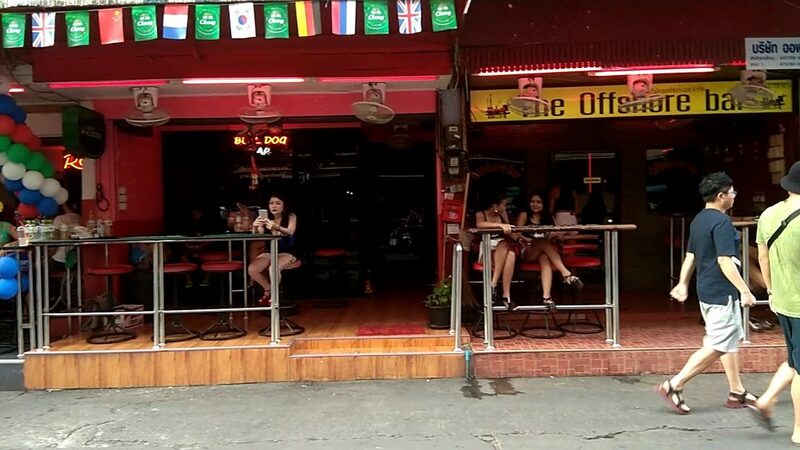 It is an open air “sports bar” without ladies but with sports playing on TV. Popular with farangs. It has a full restaurant service if you are feeling hungry. Cheap beers as well with a happy hour in the afternoons. 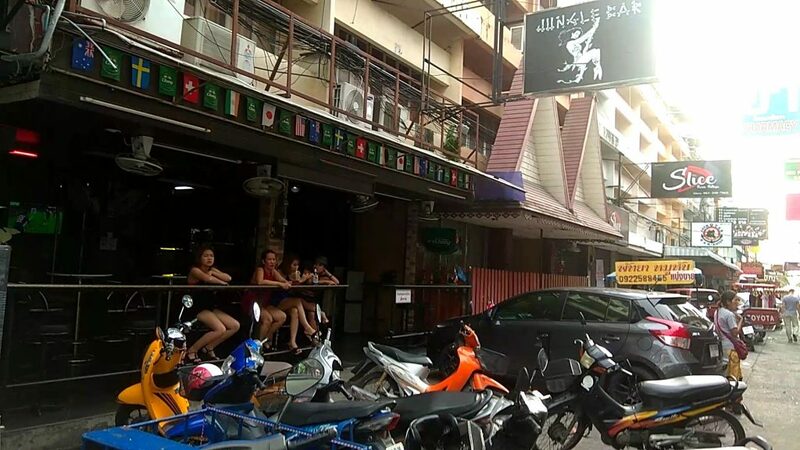 I have never been in this Jungle Bar so not sure but looks like a normal open style bar. Richard’s tip: Apparently there is a large upstairs area like a dance floor. Kawaii bar recently changed owners and layout. 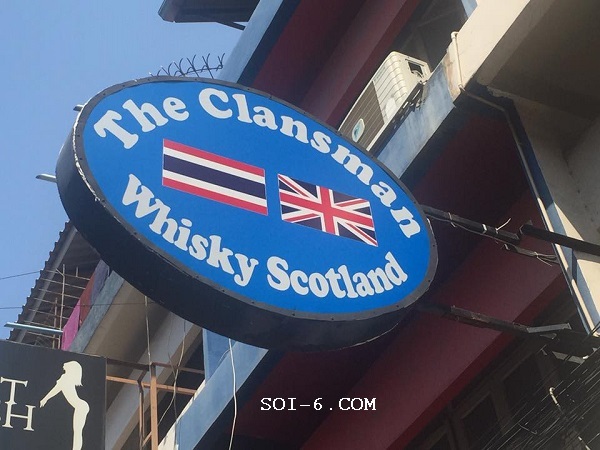 The logo used to be more cutesy and Japanese, now it is farang-owned. 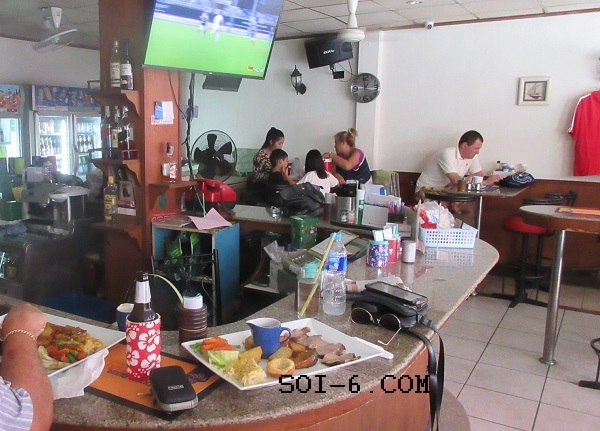 It is an open air bar with fans and the new owners installed an airconditioning unit. Usually 5-7 ladies around. The rooms have improved as they used to be really low rent. Closed bar with some seating out the front. Inside section has airconditioning. 5-6 ladies available at the time. Comfortable couches.